Simply put, a splash page is a website’s introduction page that users see before being directed to the main page. The page is graphics-heavy and used to promote the company, its service and/or its products. Like a digital business card, an effective splash page should establish a brand in a single presentation and take visitors to the website with a call to action (CTA). 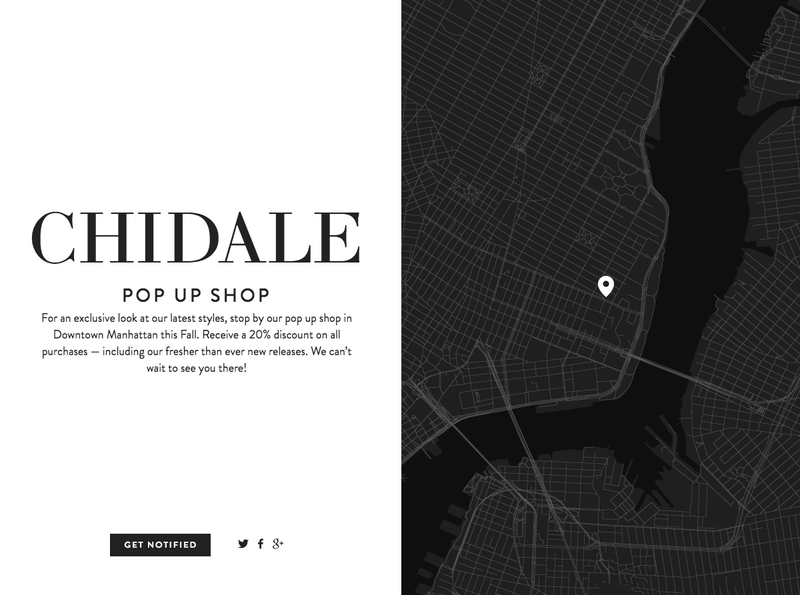 Here are 25 of the best splash page examples from around the Internet for inspiration. 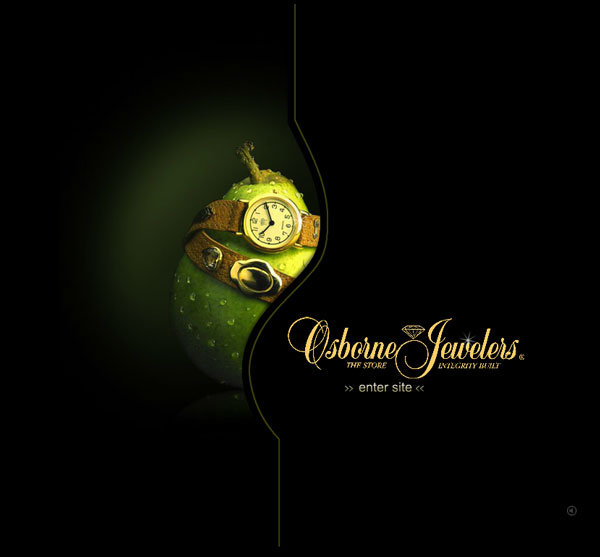 This page sets the mood and introduces the business with an eclectic design. It uses flash for its graphics and gives visitors different options for viewing the website. It also sets the mood and introduces the business with its design. 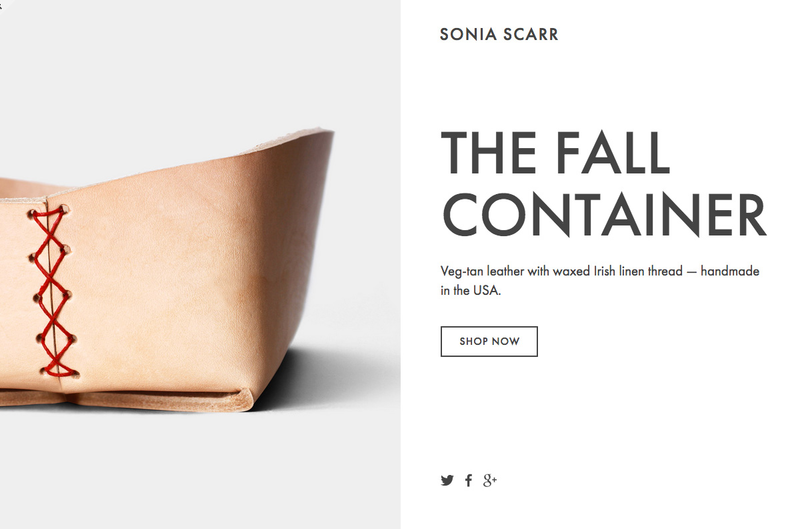 e-Commerce stores benefit from using splash pages to introduce their products. This is an effective marketing strategy for creating a visual story that will make visitors want to view your shop. The example above made smart use of beautiful product image paired with text, fonts and a background that adds elegance and quality to the brand. Another good application of a splash page is for visitor age verification. Rather than the boring message to make visitors aware that a website content is meant for a specific age group, this splash page makes it more effective and the interaction more pleasant. The use of the image in the background also lets the visitor know why the step is necessary. For a website that’s still a work in progress or under maintenance, a splash page can also double as a landing page. This is a good example of a “coming soon” splash page that includes the business logo, a short message and a countdown timer to set the expectations of the visitors on when the site is going live. Zara uses drop-down boxes on its splash page to provide preference options for website visitors. A beautiful image in the background immediately lets the visitor know what the website is all about. Another use of a splash page on a website is as an RSVP form. When announcing an event, you can add an RSVP form for your site visitors before routing them to the main page. Animation and interactives are what this splash page does best. Additionally, this is a more functional example of splash pages as it provides a quick menu set at the top plus the CTA in the middle of the page. Freelancers who look for one-page websites can make use of a splash page as their digital calling cards. This example includes a concise professional background of the site owner and CTAs that take visitors to various contact options. 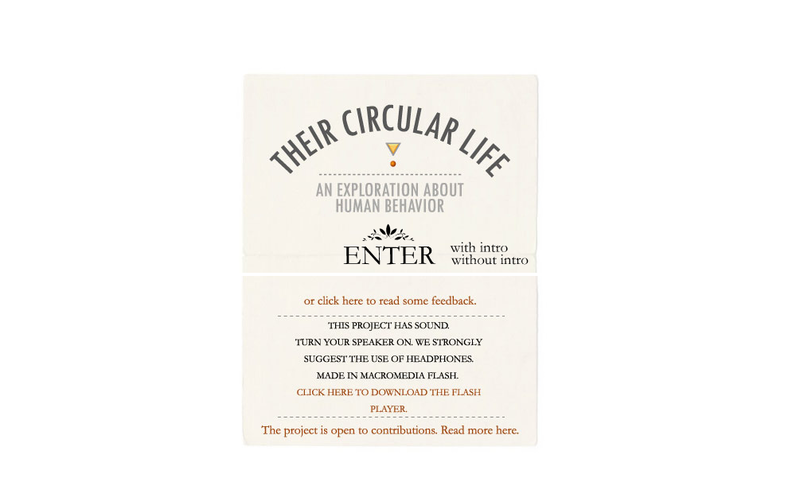 This multimedia performance artist’s website uses a splash page to display the site owner’s design style cleverly. It includes navigation options into its art, making it a part of the owner’s showcase of his brand concept. 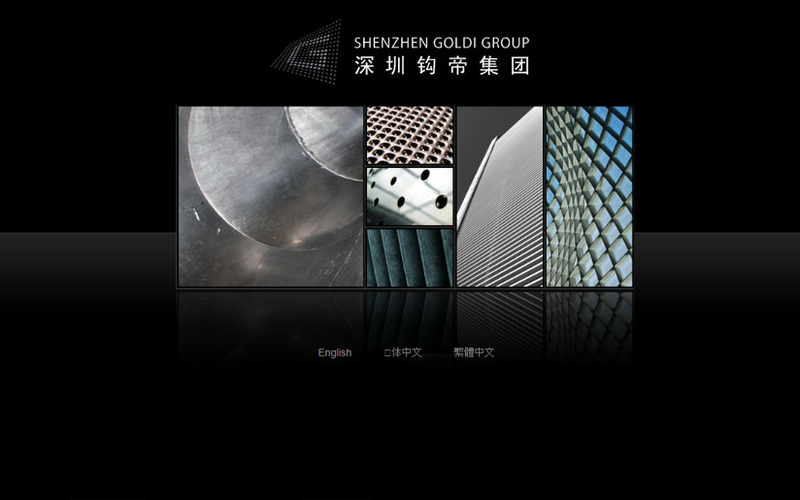 This splash page example encourages visitors to view the company’s design in reel format. The CTA is to browse the slider instead of being taken to the website while a small drop-down tab serves as the menu. The website no longer uses this splash page, but it’s too interesting to pass. The image is striking and perfect for a jewelry business as the industry’s marketing strategy heavily relies on professional, high-quality photos. This splash page makes use of a healthy balance between the use of animation and simplicity. While the page is interactive, the major elements are still present — making it all the more interesting. Instead of a single CTA to the site’s main page, a small selection of options is listed right under the business logo. This photography splash page is light and airy with hand-drawn frames that blend well with the highly personal brand of the business. The intro page includes important information for potential clients including contact details and more. For a freelance designer, the objective is for potential clients to get to know you enough to consider you for their project. 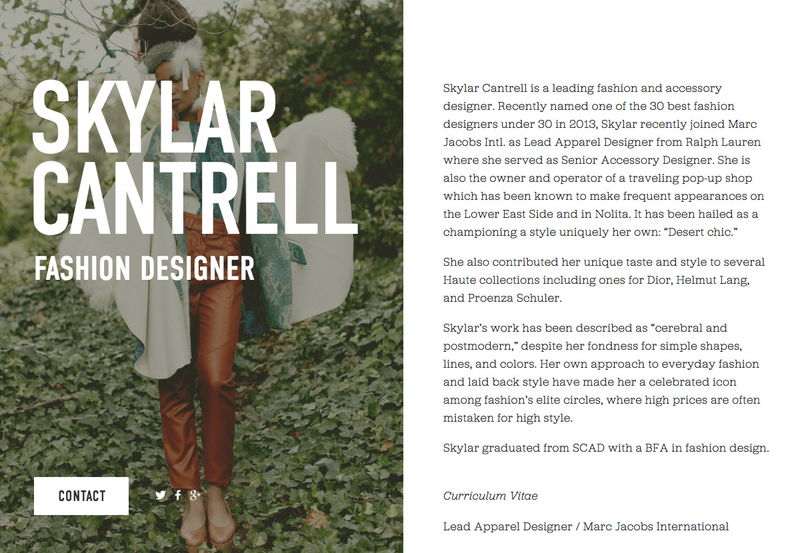 This splash page example rolls up information and preview of skills in one elegant presentation that’s sure to impress site visitors looking to hire. Aside from introducing the website to its visitors in a sleek and professional design, the purpose of the splash page is also to give its audience language preference before they even reach the main page. 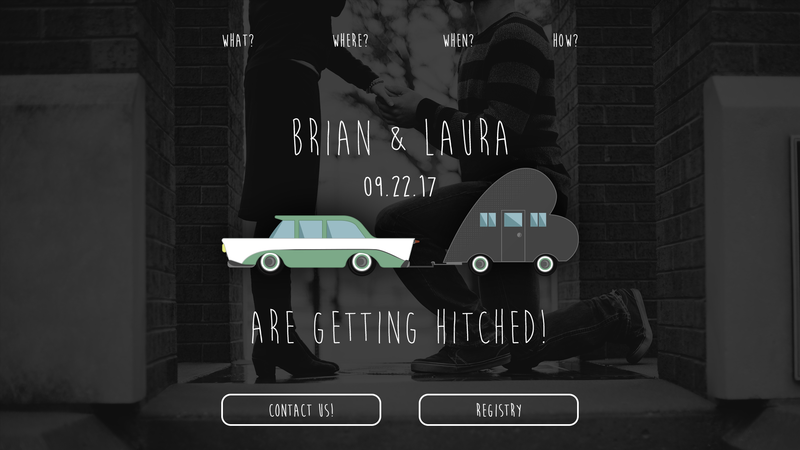 Featured below is a straightforward but interesting save-the-date splash page design for wedding coordinators that offer this kind of service to their clients. Among those who would benefit most from a splash page are small restaurants. 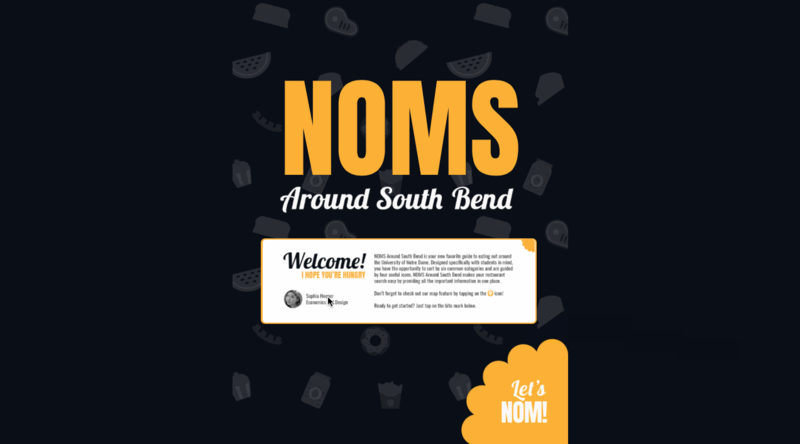 This one, in particular, was made for the restaurant app where the splash page for NOMS Around South Bend welcomes users and provides instructions in one click. The CTA is in the form of a “Let’s NOM!” button in the lower right-hand corner. 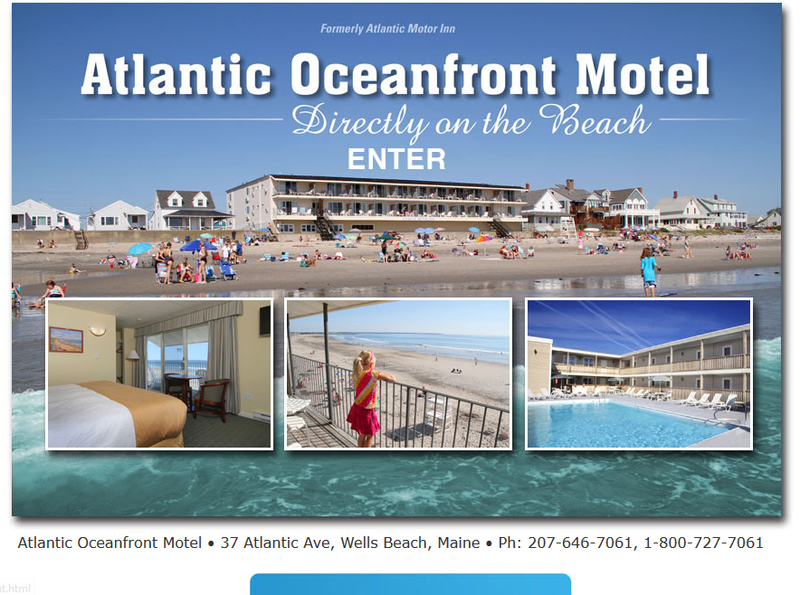 This is a simple splash page design used by a small business motel. The images look great and contribute to the business objective of introducing what the location can offer. It also includes contact information at the bottom of the page, along with a CTA for entering the website’s main page. This is a splash page for an advertising agency’s website that’s deceptively simple until one explores the elements to see how much creativity went into the whole page. All the elements including the 3D logo design are interactive, allowing the business to showcase its skills and build enough credibility to increase the chances of getting new clients. Splash pages are also used to post disclaimers and browsing hits. In this example, the website’s splash page is performing multiple functions, particularly providing preference and browsing hints about the use of sound and flash. This ensures that the visitors will have a pleasant browsing experience on the website. This is a performing artist’s website that uses splash pages to announce upcoming shows and new music releases. Aside from a CTA, it also includes a YouTube video of what’s being currently promoted. Adjusting to the black and white image gives the visitors time to discover what the business is all about — the business name, a short description of what it does and its contact number. By the time the reader reaches the CTA and arrow at the bottom, they are already interested and ready to enter the website. Our roundup won’t be complete without Forbes’ well-known introductory page that features famous quotes for the day. The splash page imparting quick, daily wisdom has become part of the site’s brand and something its followers look forward to every day. Opening a pop-up shop or joining a trade show? Announce it in style on your website using a splash page. 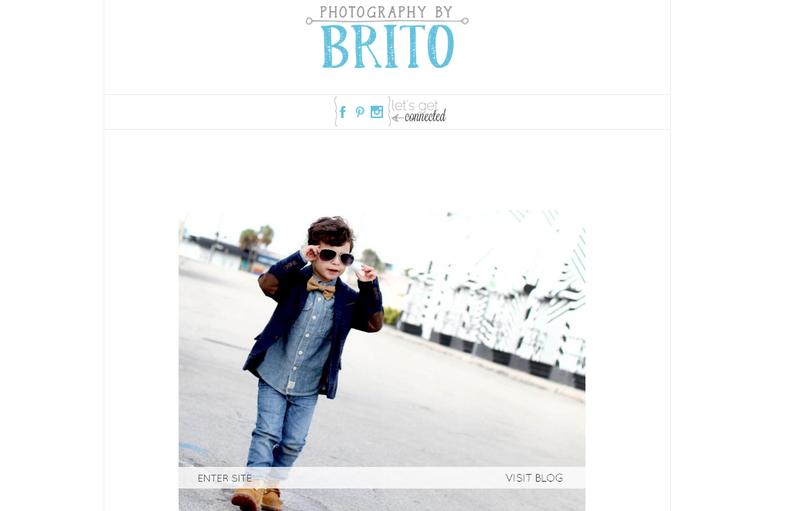 Add a short description and a CTA on one side and a map on the other to make sure your visitors know how to find you. 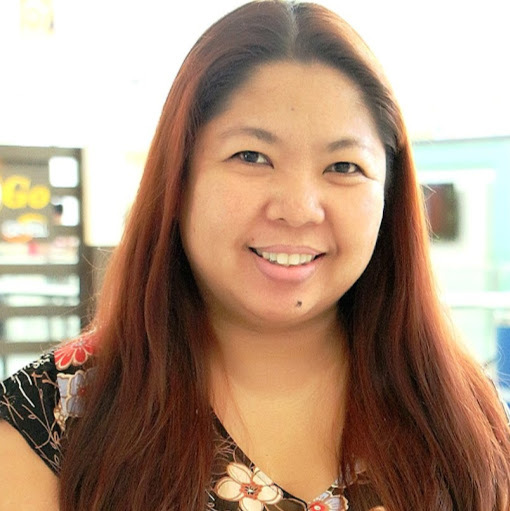 Conversion God’s splash page’s objective was to establish its business’ credibility by offering giveaways and downloads relevant to its target market. This strategy can be applied in the same way by other businesses that create premium marketing content. Whatever the purpose, your website’s splash page should contribute to building your business brand and bottom line (also known as sales). These examples should be able to inspire you when you decide to create one for your own website. Do you know more great splash page examples that we missed? Share them with us in the comments.